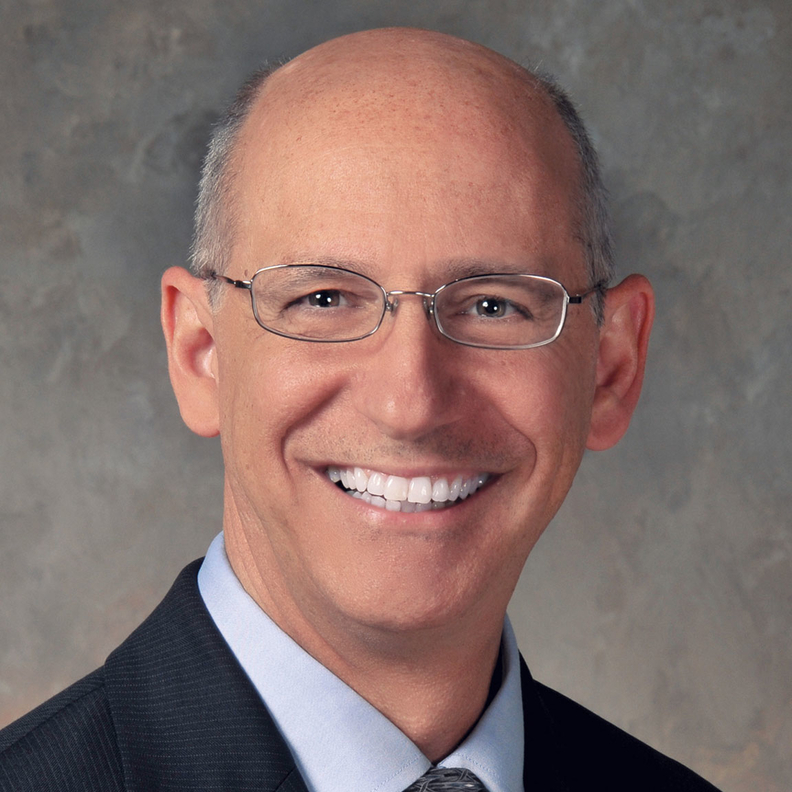 Dr. Joseph Pepe is president and CEO of Catholic Medical Center in Manchester, N.H., and CEO of GraniteOne Health. Amazing things can happen when you start with “yes.” This statement might seem especially naïve when talking about two of the most bureaucratic systems known to man—the federal government and healthcare. But powerful and meaningful change comes from institutional leaders who start with yes and commit to that promise. I know, because I've seen it work. A year ago, the VA Medical Center in Manchester, N.H., got a new interim director. He has since, wisely, been made permanent. Upon his arrival, Al Montoya encouraged those at his facility and in the community to start with yes. He abandoned the notion of operating in outdated, ineffective models because “that's the way we've always done it.” This was important advice for an institution rattled by whistle-blower allegations of poor leadership and clinical standards, followed by a building flood that took their operating room offline. When Catholic Medical Center (CMC), also in Manchester, reached out to Montoya to offer help during that crisis, the response was immediate and simple: yes, let's partner to ensure uninterrupted care for veterans; yes, let's see where we can complement each other's strengths; yes, let's get it done quickly. Weeks later, we launched Manchester VA at Catholic Medical Center, a collaboration that gives veterans access to their VA doctors at CMC for endoscopies and other same-day procedures. To make it happen, New Hampshire's governor quickly signed an executive order (and later a state law) that waives the New Hampshire licensure requirements for VA doctors. In the past year, VA physicians and nurses have performed more than 600 procedures at CMC. These are procedures that veterans would have had to wait to get or would have gone without were it not for the collaboration. The results have prompted us to embed a CMC care coordinator at the VA in order to expedite referrals. We're also looking at integrating available community resources—from primary and specialty care to behavioral health and social services—to fill gaps in care in a single-site practice. Of course saying yes doesn't necessarily mean it will be easy. CMC and countless other well-intentioned healthcare facilities have tried it before. When the Veteran's Choice Program was unveiled in 2016, we were the first hospital in the state to say yes, having all of our providers sign up with the program. The effort was called Hospitals for Heroes and the other 25 hospitals in New Hampshire soon followed suit. But we were quickly met with the bureaucratic equivalent of “no”—layers of red tape (ultimately the death knell for the Choice Program) and millions of dollars in charges still outstanding. Historically, the VA system and community hospitals have operated in silos, shunning seemingly simple solutions that would increase access to and quality of care. “No” seems to be what we're most comfortable saying. But if we can say yes, and work to get it right, we will fulfill the directive that we all have—to care for those who need it, when and where they need it. The VA Mission Act represents a sweeping change to business as usual. It requires reforms within the VA in order to give hospitals the tools they need to collaborate. It requires a fresh look at relationships between the private and government sectors. I highly encourage the VA system, VA hospitals, and private-sector healthcare to approach these changes by starting with “yes,” because no veteran, anywhere, should be told “no.” And if anyone along the way needs guidance, they can look to New Hampshire for how to make it successful.